Home » Solar Thermal Information » Solar thermal system installation walkthrough. How are solar thermal panels installed? As noted in other sections, only those systems installed by MCS-accredited installers are eligible for the DECC Renewable Heat Premium Payment and Renewable Heat Incentive payments. A solar thermal system is predominantly a plumbing exercise with a small amount of electrical wiring, roof installation and system assembly. 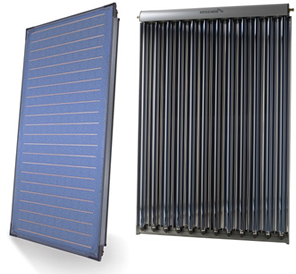 The below run-through can vary form system to system, depending upon the exact components your solar thermal system comprises of, for example, a vented or unvented cylinder, evacuated tube collector or flat plate collector etc. Fit collectors frames on roof, attaching them using stainless steel brackets to which the collector frames are attached. 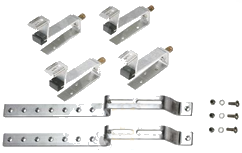 There are a variety of different mounting methods all specially designed not to compromise the integrity of the roof and ensure it remains water tight. These brackets are fixed directly to the building’s rafters. Roof tiles/slates will need to be removed in order to screw the hooks for the frame into roof rafters. The tiles/slates will be replaced once this is complete, and waterproof flashing will be applied to the roof in order to avoid any leakages. If you have a flat roof, the frame will be set at the appropriate angle. For the evacuated tube system, the heat transfer unit will be bolted to the top of this frame, however the evacuated tubes will not be connected / installed until the last moment. This is because once the evacuated tubes are installed, they will immediately start to provide heat (even in low light conditions) to the exchanger which can damage the unit if the system has not got transfer fluid in and is not up to pressure. If you do not need to replace the boiler this will involve installing the new dual coil water cylinder, as well as the pump and system control panel. This can be done in the loft or an upper floor of the property. Some installations may require additional plumbing work at this stage. Temperature sensors for managing the whole system. The pumping station will need to be installed (normally near the water tank); this is where the system pump for the closed loop solar thermal system is installed and the control equipment. The expansion tank will be installed on the solar thermal loop (normally near the water tank and pumping station); this prevents pressure changes in the system damaging components. 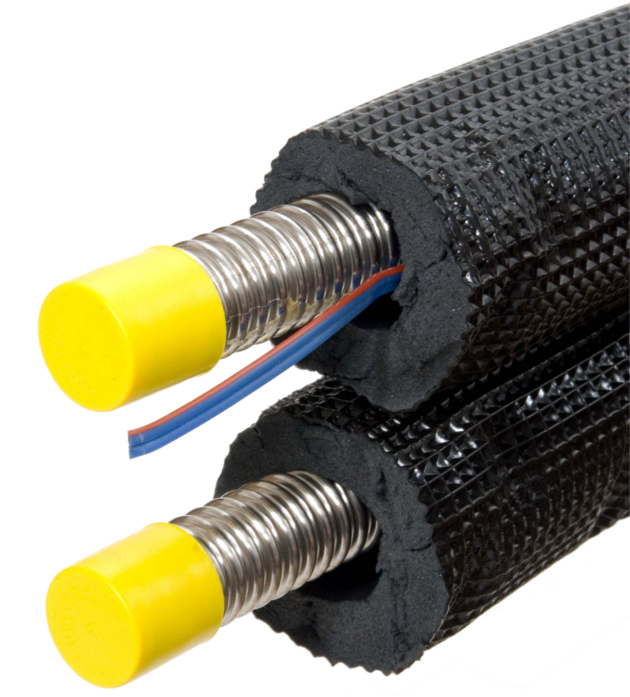 Special insulated pipes will be installed between the pumping station and the solar thermal collector. This is the ‘flow and return piping’ which contains the heat transfer fluid. The pipe insulation is also fitted at this point. The distance between the thermal store tank, pumping station and the collector must be kept to a minimum to ensure a high system efficiency. These are predominantly installed with special tiles or fitments that allow the pipes to pass through the roof so the system has as little aesthetic impact as possible whilst ensuring the roof’s integrity. 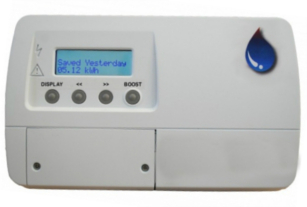 Fit the heat generation meter – this must be MCS-certified, and will measure the heat generated by your solar system, based on the flow of heat liquid. The meter is required for the purposes of calculating Renewable Heat Incentive payments. The electrics will have to be installed by a trained electrician and will provide power to the control equipment and the immersion heater element. 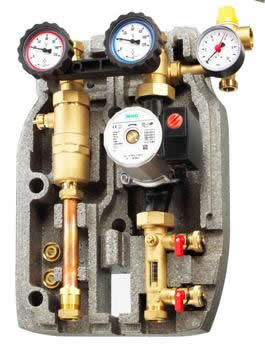 Control equipment installation can vary dramatically based upon the exact system you purchase but the majority of these systems are automatic, pumping the maximum heat possible from the collectors to the thermal store at the required times. Bringing the system to pressure. The special heat transfer fluid will be pumped into the closed loop system; this fluid is formulated for solar heating systems operating up to 200°C and contains special reversibly vaporisable inhibitors to protect all metals found in solar heating systems. 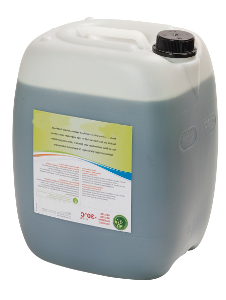 It also acts as an anti-freeze down to temperatures as low as -25°C and is normally non-toxic and biodegradable. 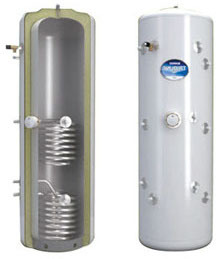 The fluid is then pressurised to approximately 2 bar or as per the manufacturer’s exact specifications. At the end of the installation process your installer will also register your solar thermal system with the Microgeneration Certification Scheme, which will provide you with the documentation you need in order to apply for RHI payments. For small systems, the installation will only take 1-2 days. During some of this time you will be without hot water. Larger installations may take longer than this.